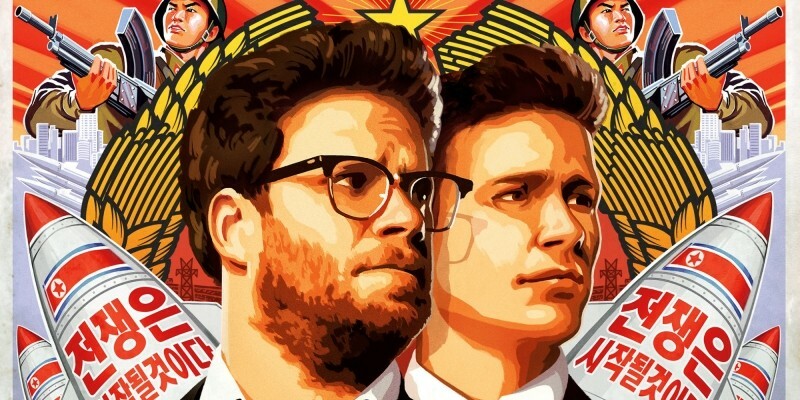 Just a day after the group behind the attack on Sony Pictures allegedly posted a message on Pastebin threatening violence against movie theaters showing the studio’s upcoming film, The Interview, the company has put the ball in theater operators’ court, saying that they are free to decide whether or not to show the film, according to a Wall Street Journal report. The report notes that following Sony’s offer, Carmike Cinemas, which operates 278 theaters and 2,917 screens across 41 states, has decided against playing the Seth Rogen film, which is scheduled for a wide release on Christmas Day. Along with the warning message, the group also released over 32,000 emails to and from Sony Pictures Entertainment chief Mr Lynton, who oversees the company’s movie, television and music businesses. The warning triggered alarm across the cinema industry, with many fearing that the threat would have a negative impact on the overall ticket sales during the holiday season. As per the report, some have even urged SPE to cancel the film’s theatrical release entirely. On the law enforcement side, DHS has said that there’s no credible intelligence to indicate an active plot against movie theaters within the country, while NYPD said, “Our primary posture is to have a police presence and a response capability that will reassure people who may have heard about this and have concerns”. For those unaware, The Interview is a comedy movie about two journalists who are sent to North Korea to assassinate leader Kim Jong Un. In a recent letter to UN Secretary-General Ban Ki-moon, the rogue nuclear state denounced the film as "undisguised sponsoring of terrorism, as well as an act of war", although it denied any connection to the hacking attack.